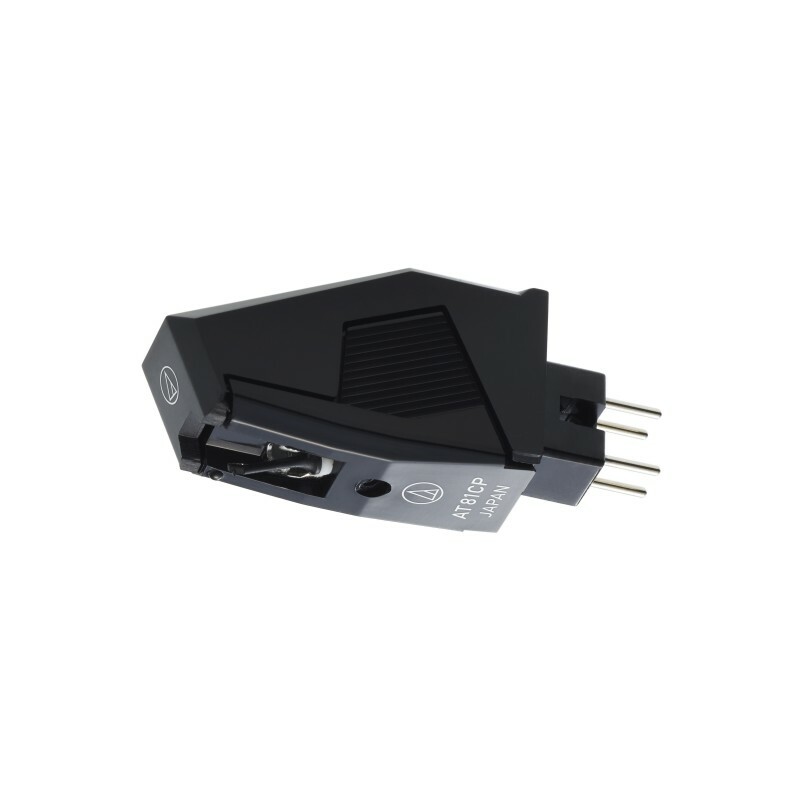 The Audio Technica AT81CP P-Mount MM cartridge is certainly the least expensive T4P P-mount cartridge on the market. 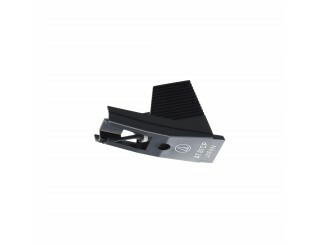 Its technical specifications make it compatible with the majority of vinyl turntables that require a P-mount. We recommend it for every “economical” vinyl record player that does not require an expensive needle. 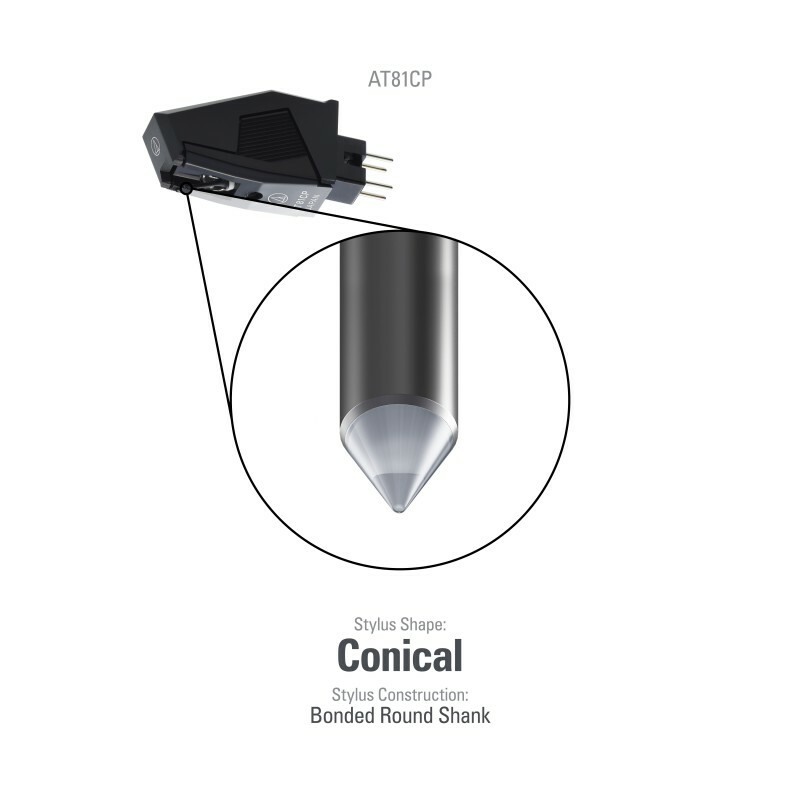 This cartridge is equipped with a 0.6 mil conical stylus mounted on a carbon reinforced ABS cantilever. It benefits from a remarkable quality/price ratio!